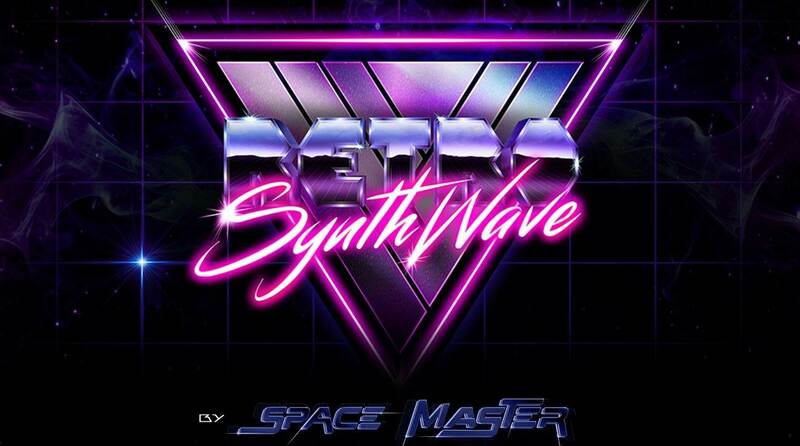 Arcade High Archives - NewRetroWave - Stay Retro! | Live The 80's Dream! 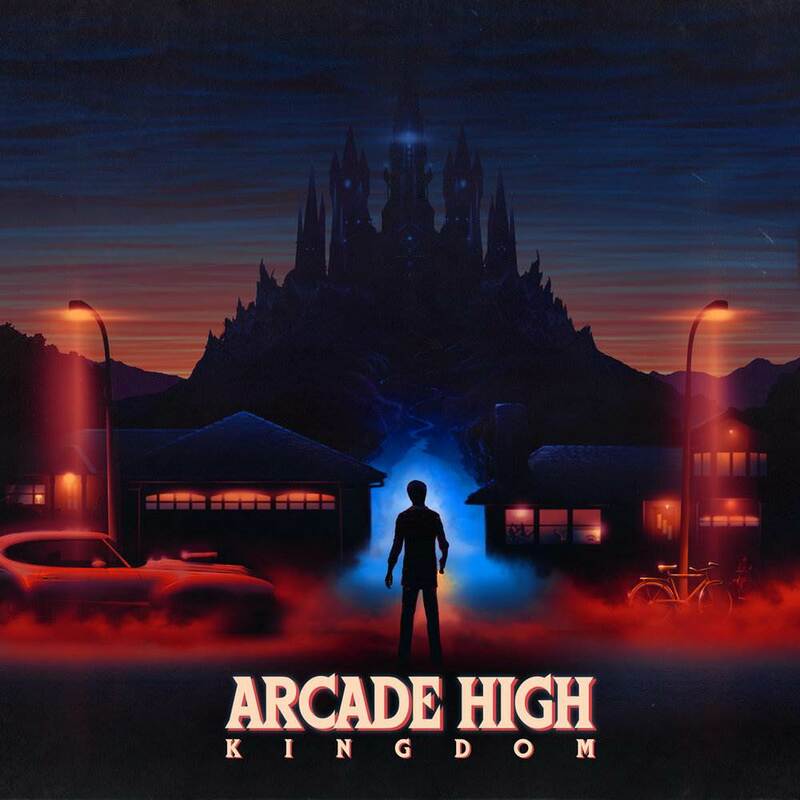 Home / Posts Tagged "Arcade High"
Mark your calendars folks. 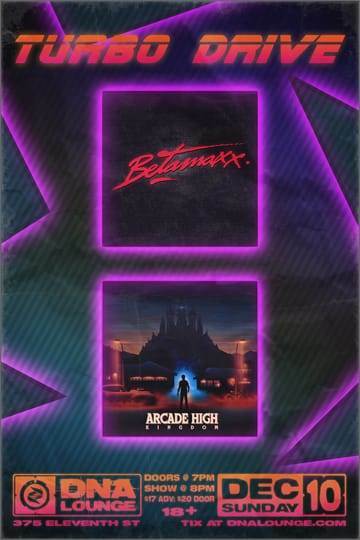 Betamaxx and Arcade High will be coming to San Francisco to take over Turbo Drive!! Powered by Share your results in the comments!